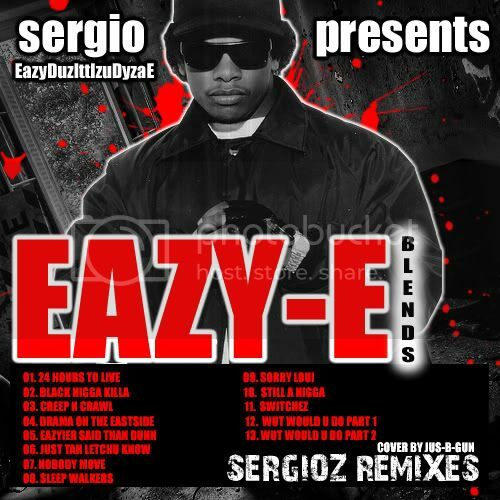 Found this dope mixtape from my homie Sergioz and thought i would drop it here. Havent downloaded it yet cause im on wireless but will leave a full review! Im sure all the mixes will be fire! Thankz, thankz, thankz, on the Eazy-E Brasil wit creditz !